Happy New Year from the Daily Norm! It’s been yet another bank holiday here in the UK, and so once again the Daily Norm has shut up shop for the festive season along with much of this strangely quiet city of London. However as the city’s working residents brush off their suits and iron their shirts in readyness for the first difficult day back to work tomorrow, the Daily Norm is firing up its production line just in time to wish you all a brief Happy New Year! 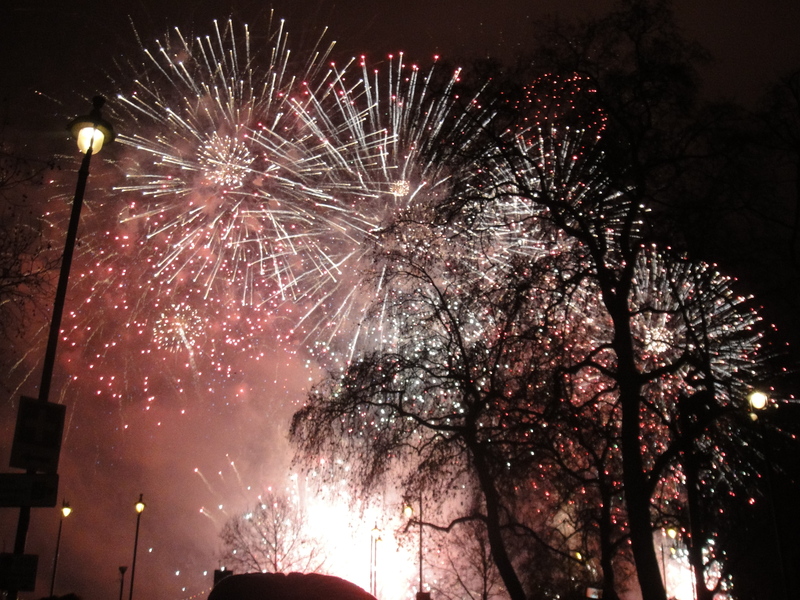 2012 – who would have thought it? 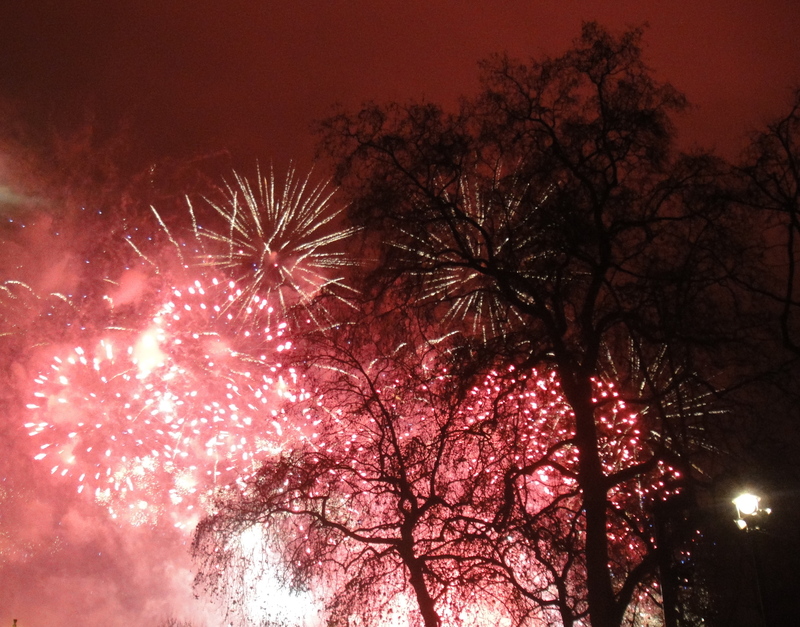 The Millennium celebrations only feel like a couple of years ago to me. 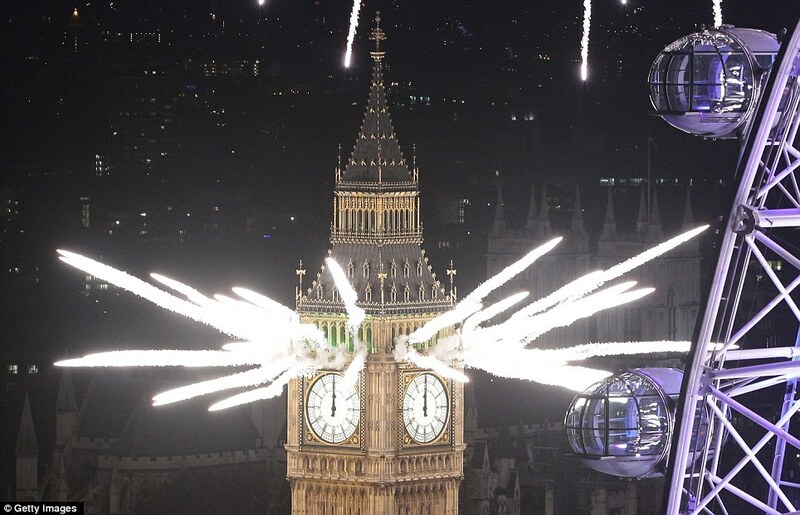 However this year, 2012 promises big things, for London in particular, as the Olympics hit our shores. 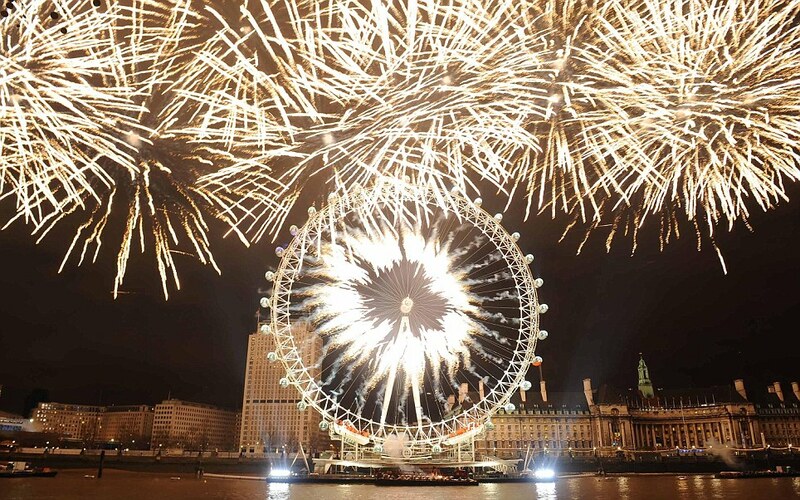 And if the NYE fireworks in London were anything to go by, London will be a faultless and fantastic host of the big games. 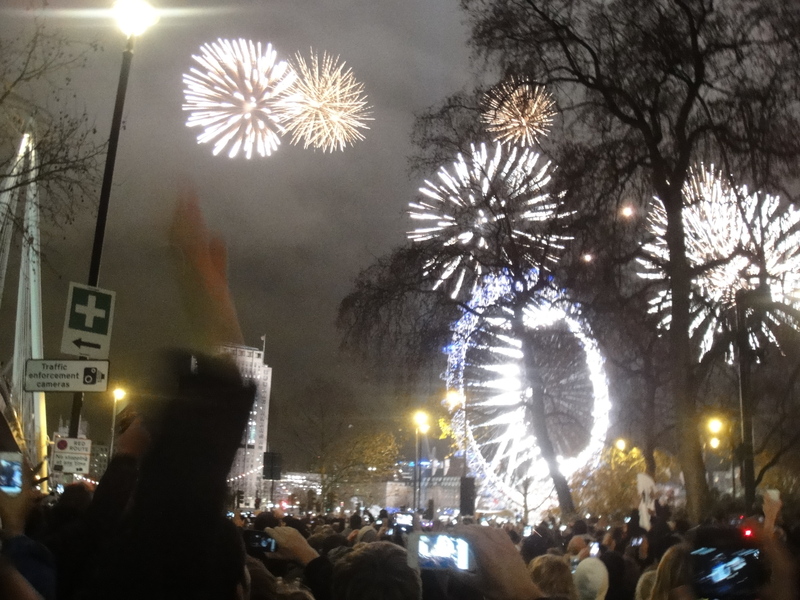 I went into central London to see the fireworks live for the first time this NYE, and I have to say, while they may be stunning to watch on the TV, in person they are utterly exceptional. We had been enjoying an excellent dinner at the nearby Boyd’s Brasserie (dripping in art deco marble-clad elegance) and upon exiting found ourselves, fortuitously, in a cordoned off viewing area slap bang next to the Hungerford Bridge with a perfect view of the London Eye. This was fortuitous indeed, as the bulk of the 250,000 people crowd had arrived in the middle of the day to get a good viewing spot. But for us, only a few minutes wait were required before Big Ben started it’s notorious toll and the final countdown lead to an explosion of spectacular magnitude from both the Eye, and Big Ben itself. What followed were 11 minutes and 15 seconds of surely unsurpassed breathtaking brilliance, a display which sent vibrations all around and quivers down my spine. What a way to start the new year! And stood amidst that crowd of similarly awed spectators, all happily revelling in the party atmosphere, I felt proud to be a Londoner, resident of a city which is not all about riots, or gang murders on Oxford Street, but which is filled with decent well-intentioned people who celebrate the good things in life. It’s a spirit which I anticipate will ride high throughout 2012, when not only the olympics come to town, but we will also celebrate the Queen’s diamond jubilee. Here’s for a good one! 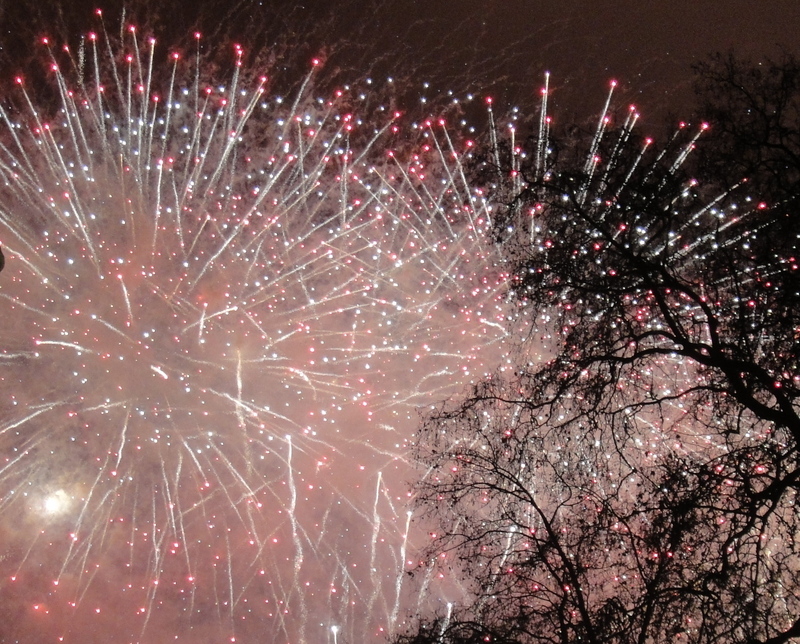 I leave you with some of my photos of the fireworks. Check back tomorrow for my look at some of the amazing art expected to come our way in 2012. Happy New Year!